Список книг автора Frank Dye J. 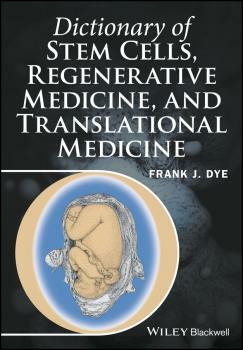 Dictionary of Stem Cells, Regenerative Medicine, and Translational Medicine - Frank Dye J. 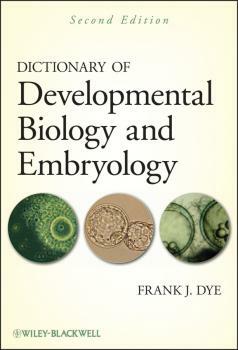 Dictionary of Developmental Biology and Embryology - Frank Dye J.